We are going to conclude the last part of the Zabbix server installation on Ubuntu by setting up a new Apache web site for Zabbix. Besides it is also necessary to modify the PHP configuration file for adjusting it with the Zabbix requirements. Finally, we have to open a web browser, point to the Zabbix URL (http://ubuntu-server/zabbix in my case) and fulfill the wizard. 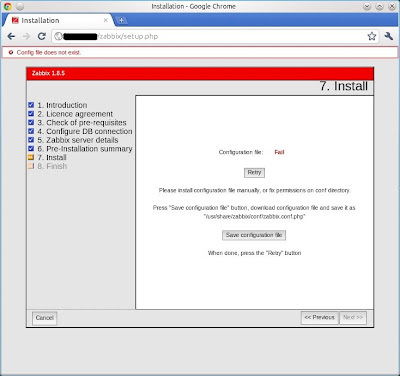 In the first screen, Zabbix checks the pre-requisites and warns us if something is wrong. 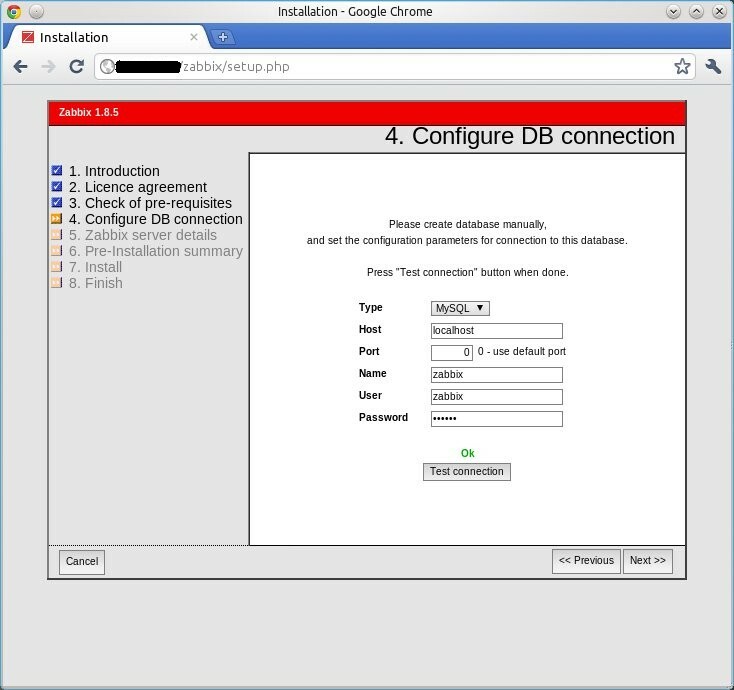 In the fourth step (Configure DB connection), we have to enter the configuration parameters for the database connection. At the end of the wizard, we must download the Zabbix PHP configuration file (zabbix.conf.php) by clicking on the Save configuration file button. Then we have to copy that file into the /usr/share/zabbix/conf directory and fix it the suitable permissions. Excellent Articles both of them. 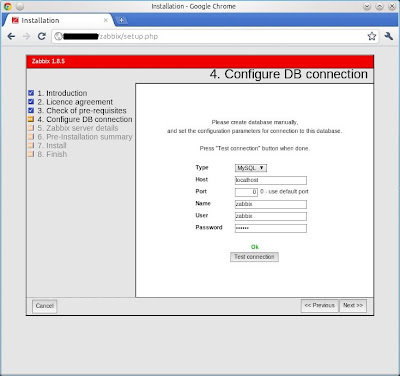 Just add login information after installation. In my case following details work.